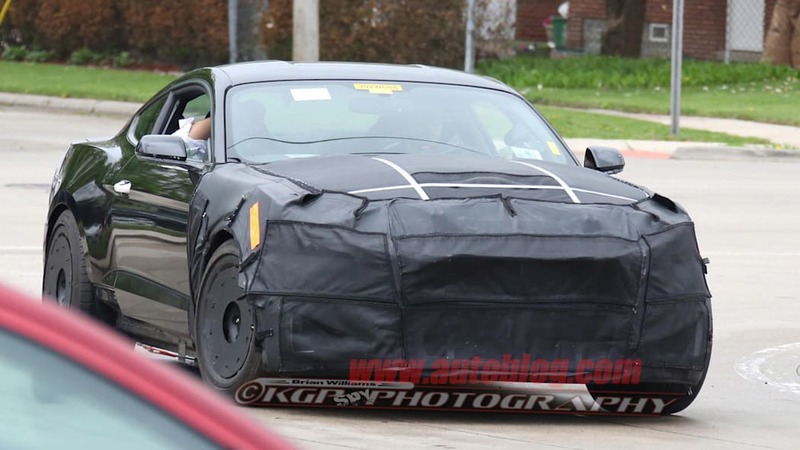 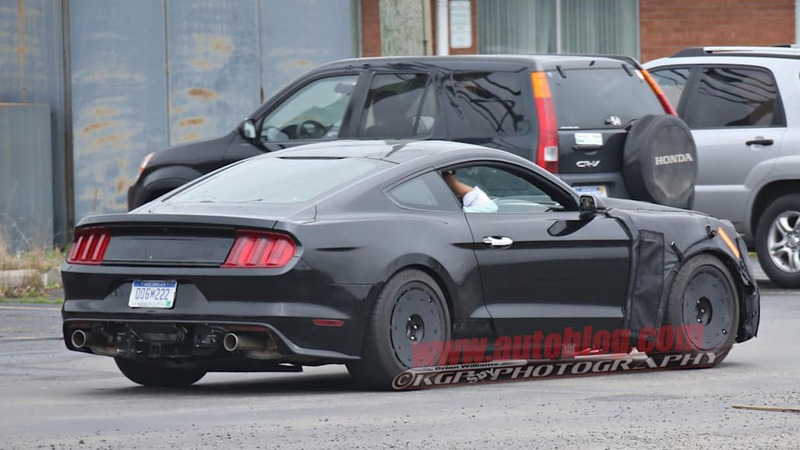 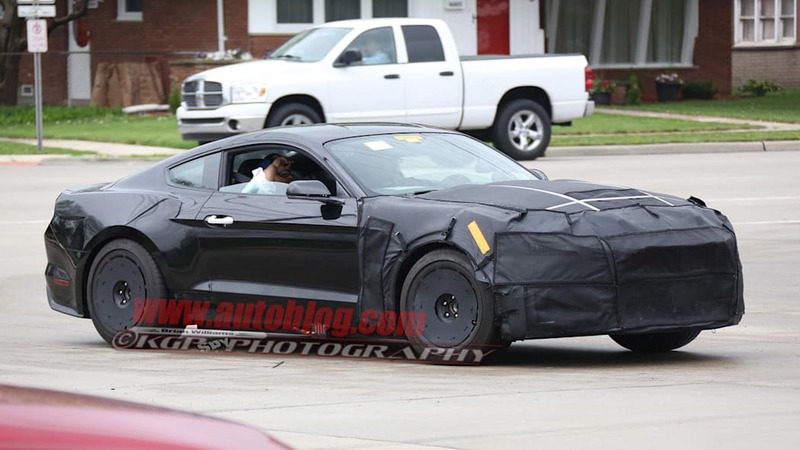 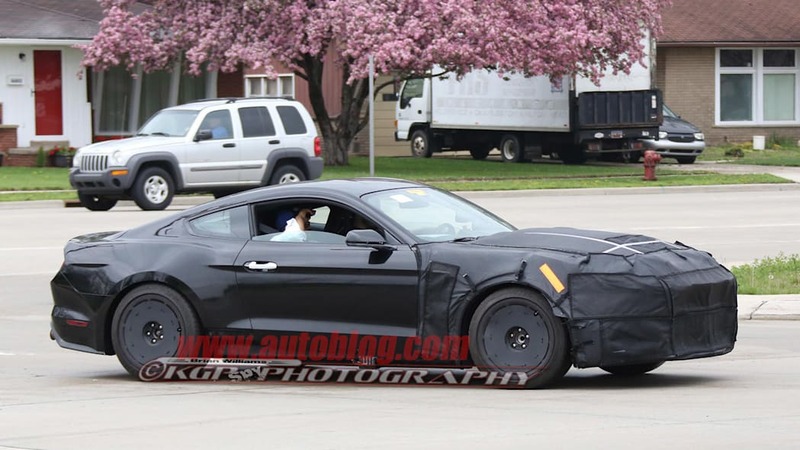 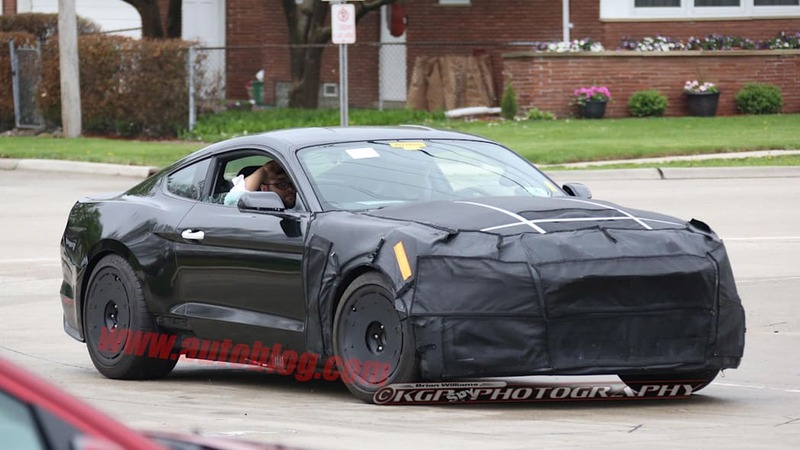 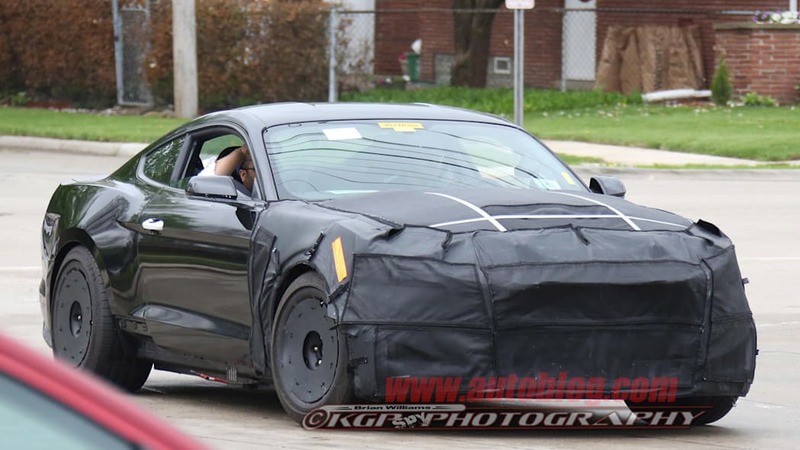 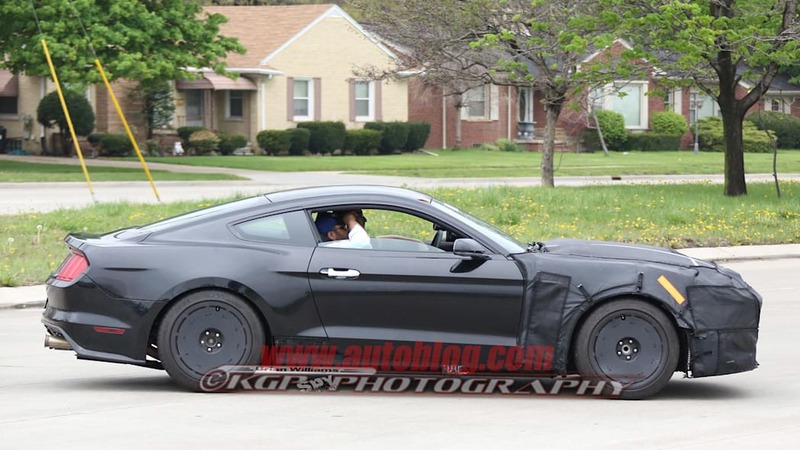 The Mustang prototype in these photos looks very similar to the GT500 test cars we've spotted before – same bulging hood, aggressive front fascia and air vents aft of the front wheels. 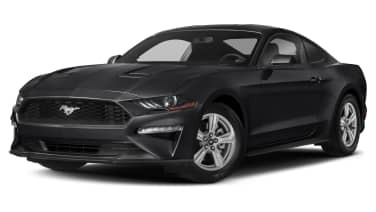 What's different, however, is around back. 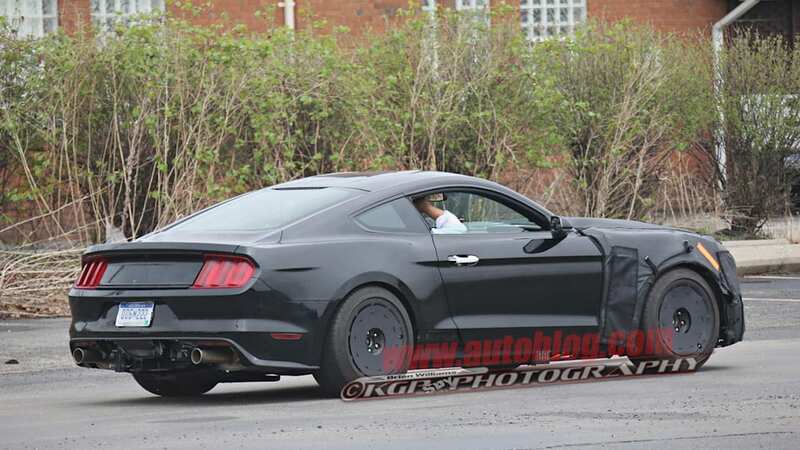 Have a look at the exhaust, and note that instead of the GT500's usual quad pipes, two of the exhaust outlets have been capped off. 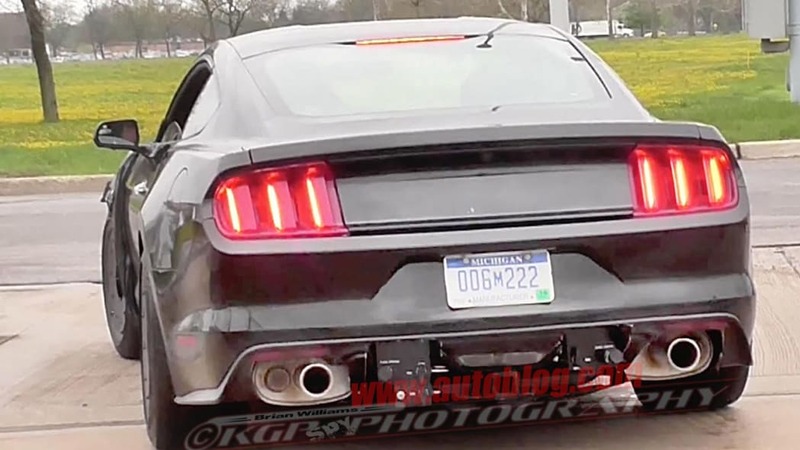 Of course, all of this is high speculation right now, but the exhaust differences and new sound indeed have our interest piqued. 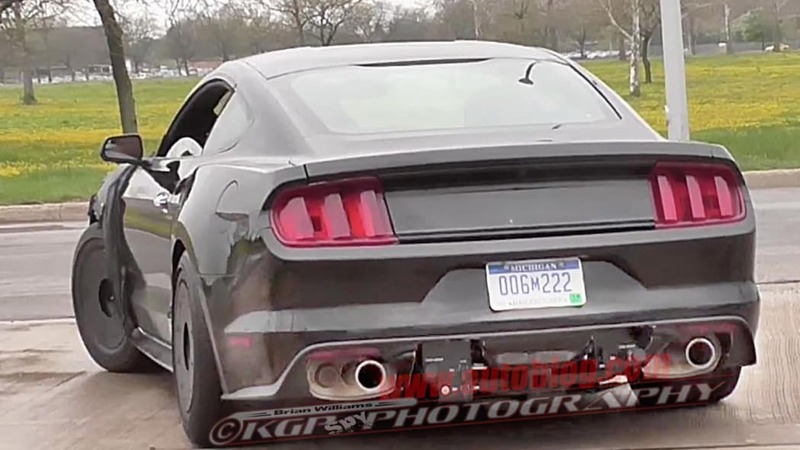 Click below to watch (and listen) in the video, and then tell us what you think is going on here, in Comments.